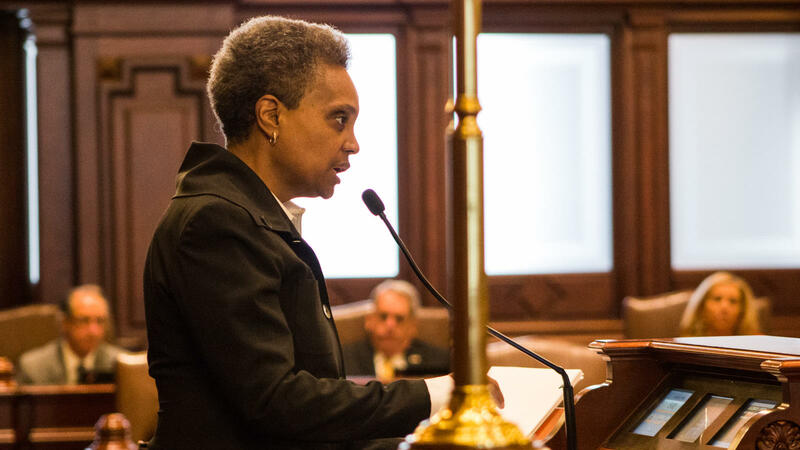 Chicago Mayor-elect Lori Lightfoot addressed the Illinois Senate on Thursday, April 11, 2019. Chicago Mayor-elect Lori Lightfoot has finished her two-day visit to the state capital. Lightfoot spent her time in Springfield meeting with the governor, legislative leaders, and members of the General Assembly. Lightfoot says in her conversations with lawmakers, she’s been “direct" about the magnitude of the financial challenge Chicago is facing. She says much of her agenda depends on approval in Springfield. That includes a graduated income tax, which would generate more money for both the state and city governments. But Lightfoot says that not the case with at least one big issue in Chicago: violence. Lightfoot says that will take the form of greater investment in communities and better practices by police. 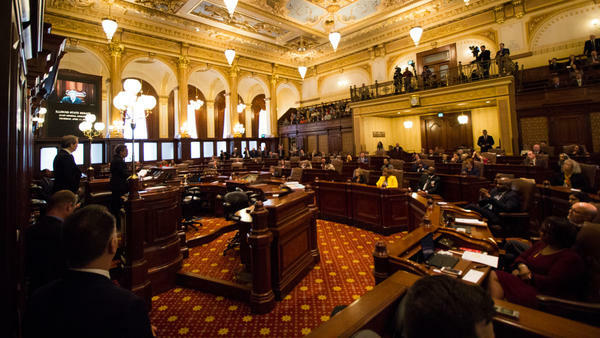 In the past, Chicago has been a driving force behind gun control legislation in the General Assembly.